Out of stock since Monday, 14 January 2019. Due back soon. Out of stock since Wednesday, 13 March 2019. Due back soon. Out of stock since Monday, 11 February 2019. Due back soon. 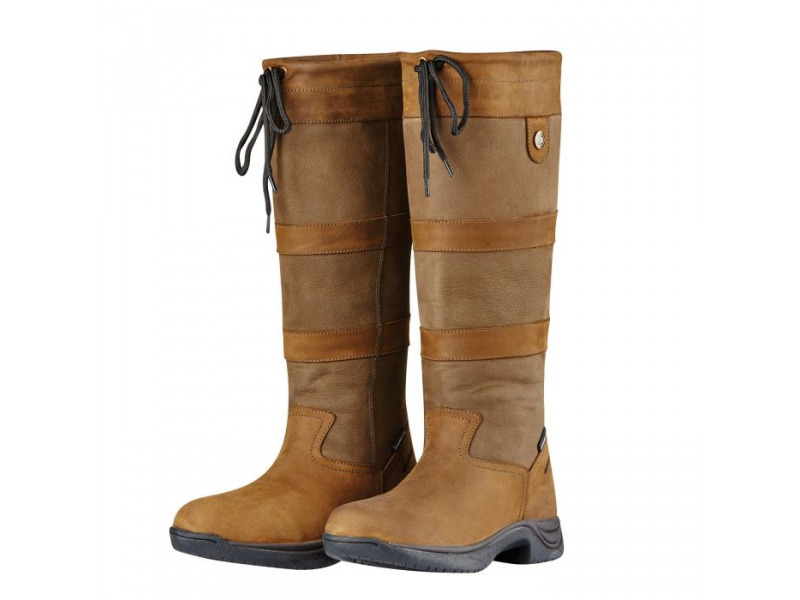 The New Dublin River Boots III are classic styled, waterproof and breathable full grain leather lifestyle boots. Moisture-wicking RCS footbed system with heel, arch support and double cushioning layer for great comfort. Breathable nylon lining suitable for wear all year round. Durable and lightweight Tough Tec rubber outer sole with heel and arch support with double cushioning layer for great comfort. Elastic top gusset and adjustable lace for a great fit. 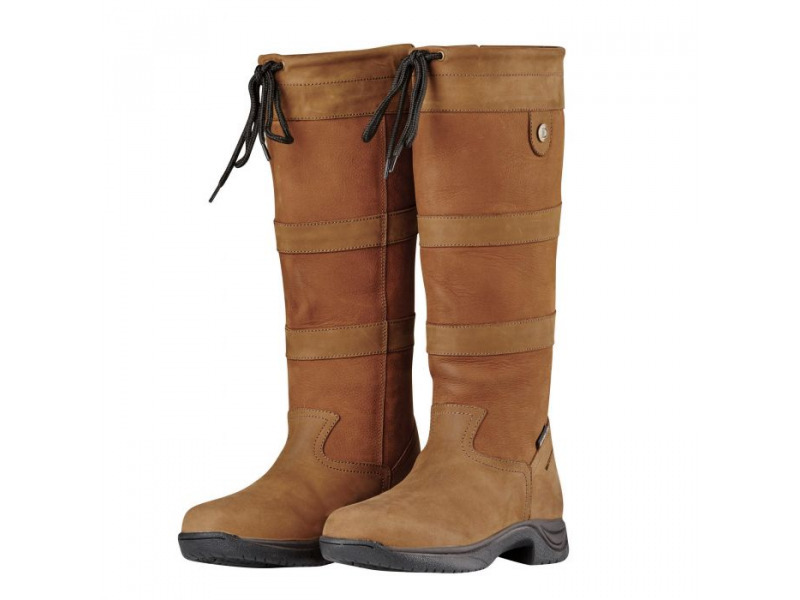 Waterproof and breathable lifestyle boot. Available in Regular Wide and Extra Wide calf fittings. 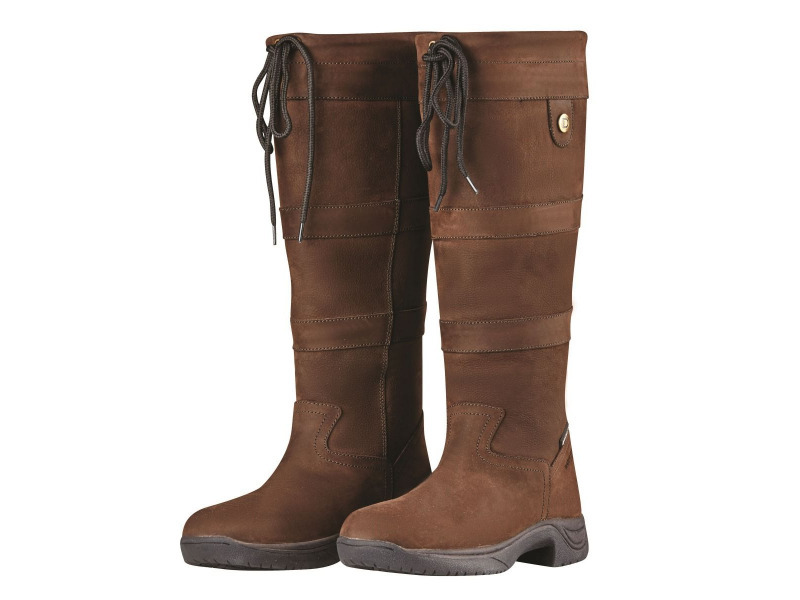 There are currently no questions for Dublin River Boots III - be the first to ask one!